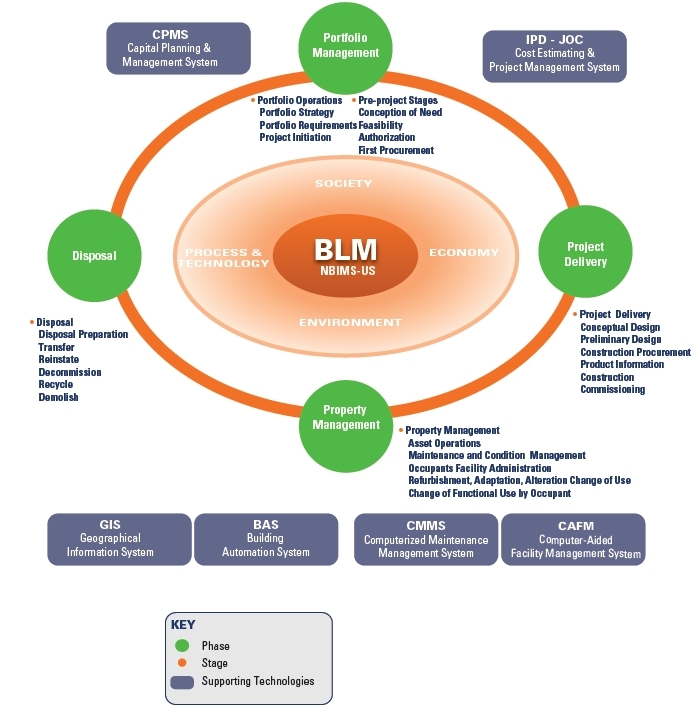 Level of development (LOD) relative to the life-cycle management of the built environment (BIM) should have a solid framework relative to ONTOLOGY. Ontology is the standardized usage/definition of terms and their associated inter-relationships. 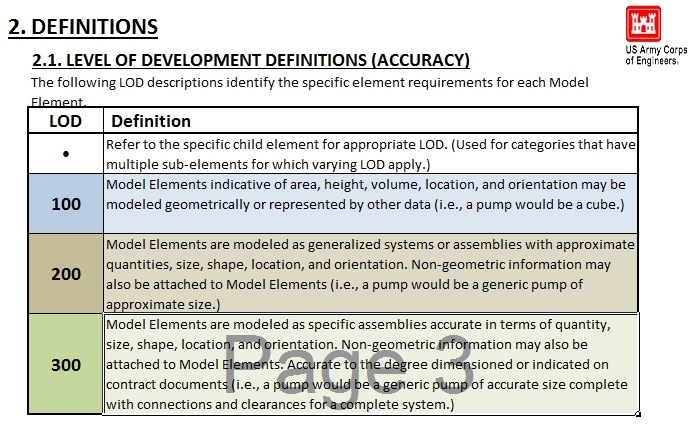 While the definition of “life-cycle” has many permutations, and is likely to undergo ongoing improvement, the relationship to LOD needs to be developed in parallel. The Planning Committee for the nation’s building information modeling (BIM) standard is conducting a survey to obtain more information about the building industry’s use and perceived value of theNational BIM Standard – United States® (NBIMS-US™). The three-minute survey is meant to capture information about the awareness, understanding and implementation of the NBIMS-US™ and find out what industry professionals think should be addressed in future versions of the standard. The National Institute of Building Sciences buildingSMART alliance™ NBIMS-US™ Project Committee is currently in the process of balloting Version 3 of the standard. With the results of the survey, the Alliance will be better able to plot a path to steer future NBIMS-US™ content to address issues important to the building industry. Today’s building professionals are increasingly using BIM in their work. 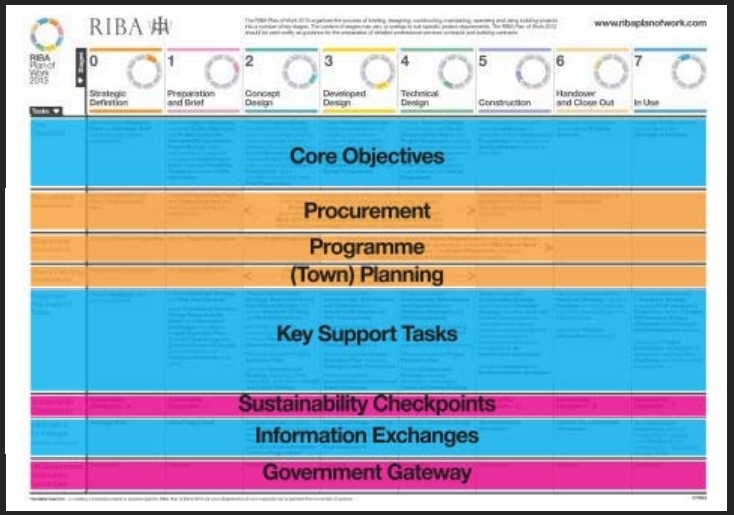 The NBIMS-US™ is a consensus-based standard that supports users in their implementation of BIM. 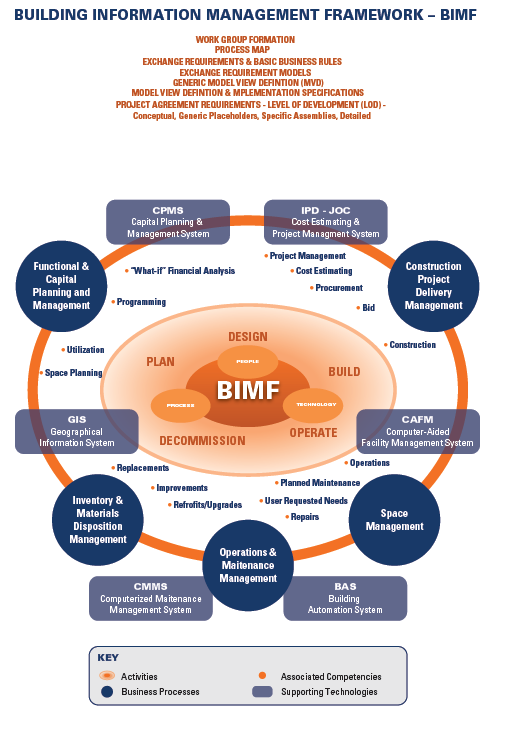 Because a BIM covers all aspects of the building process, and everyone in the construction industry will be impacted as the use of BIM becomes standard operation procedure, it is increasingly important that representatives from every segment of the industry participate in development of the standard. With more industry input, the standard can become stronger and more effective, helping the U.S. building industry to become more efficient and productive. The survey is open until November 15. It consists of 15 multiple-choice questions and should take no more than 10 minutes to complete. The buildingSMART alliance™ will share the survey results during Building Innovations 2014: the National Institute of Building Sciences Conference and Expo, the week of January 6-10, 2014. Take the survey now. 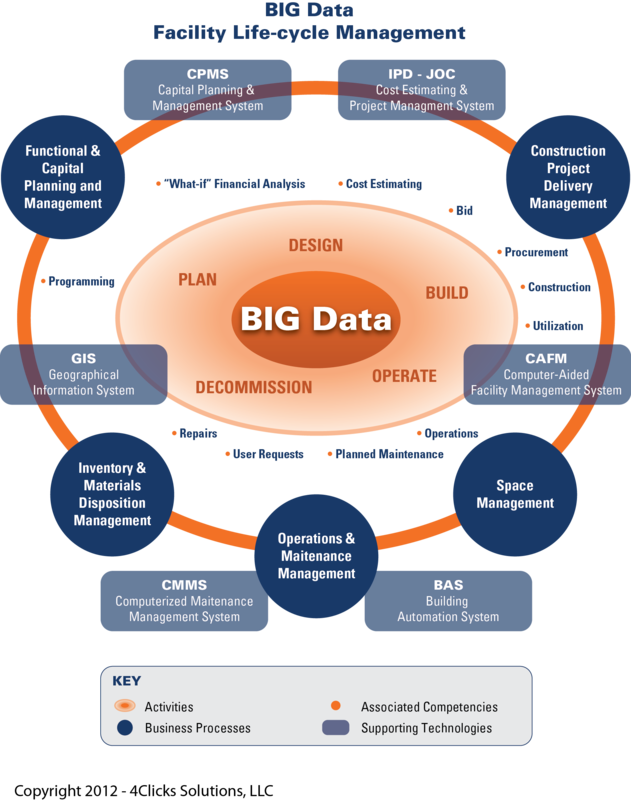 via http://www.4Clicks.com – Premier cost estimating and efficient project delivery technology, services, and enhanced RSMeans Cost Data – JOC, SABER, IDIQ, MATOC, MACC, POCA, BOA and more! As the newly appointed Chairperson of the NBIMS-US V3 – Terminology Subcommittee (TGS), I would like to invite anyone interested to please join our group. Below is the mandate for our group. Develop and maintain a set of terminology definitions and police their use throughout NBIMS-US ballots and content. 4. Provide a monthly report/update for the NBIMS-US Project Committee (PC).